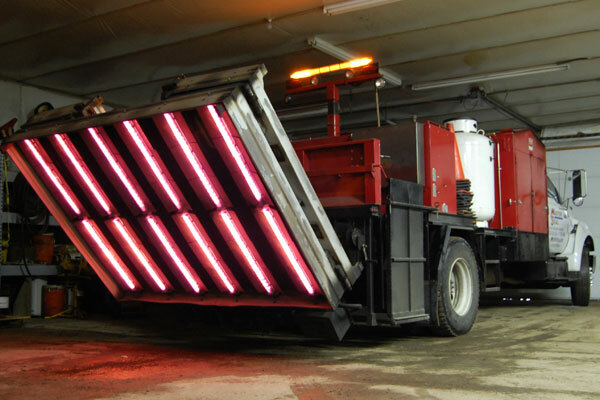 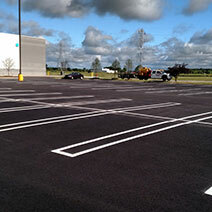 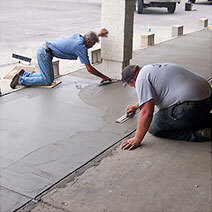 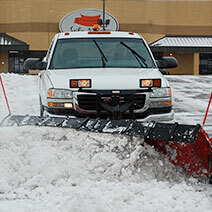 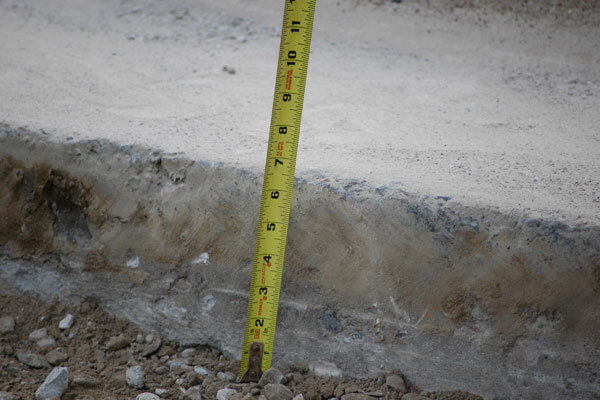 There are a number of techniques which have been specifically designed to repair certain parking lot situations. 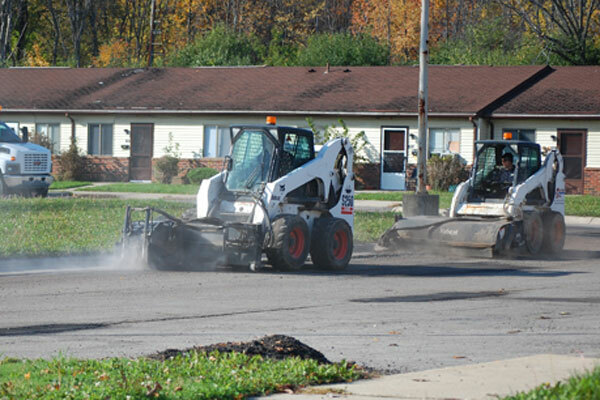 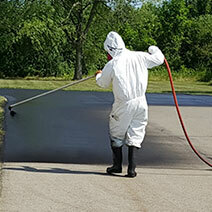 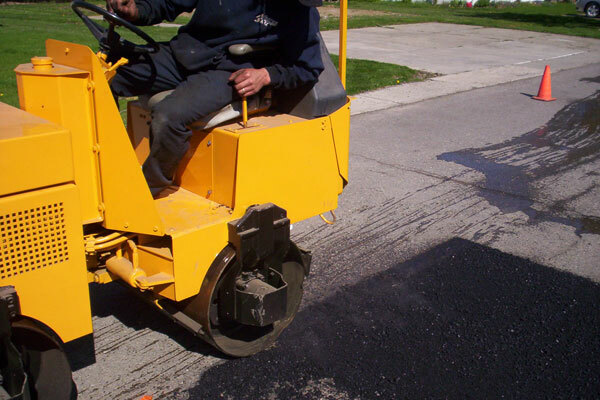 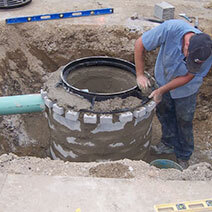 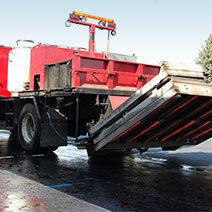 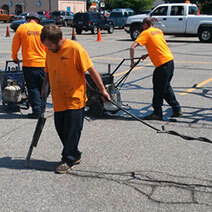 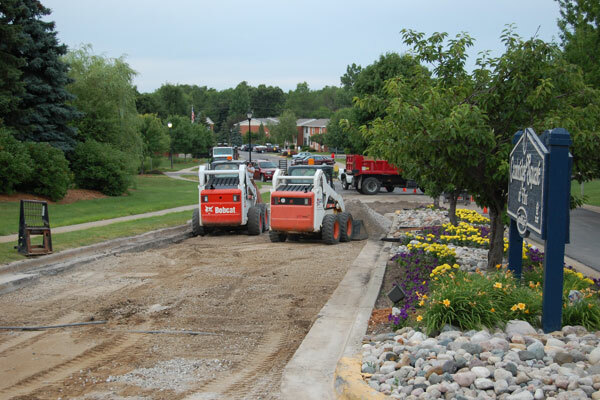 Asphalt Management Inc. offers a solution to your pavement problems with a variety of asphalt repair options. 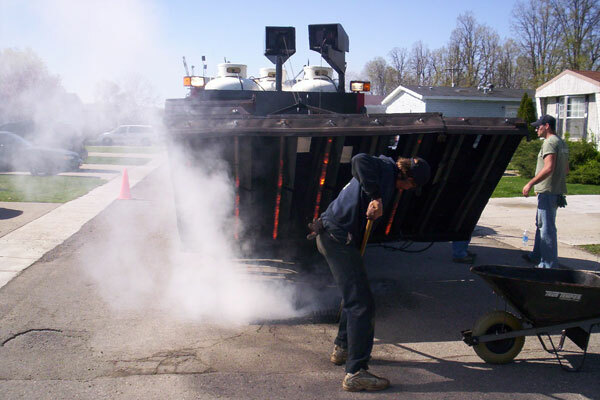 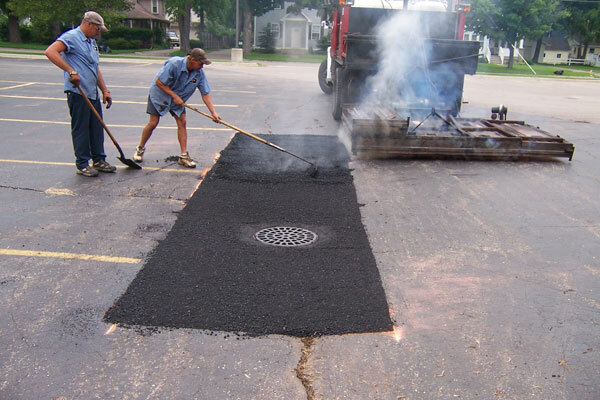 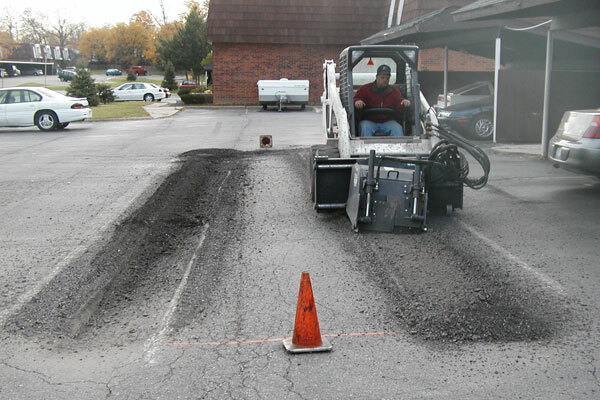 From full depth removal and replace to infrared repair, all it takes is one call to Asphalt Management Inc and we can advise on your unique situation and the most economical solution for your asphalt repair. 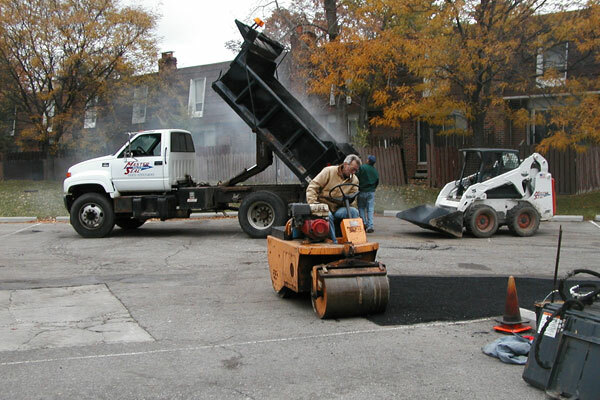 A variety of things can cause asphalt to fail, including water in the asphalt base, oxidizing and causing the asphalt to become brittle. 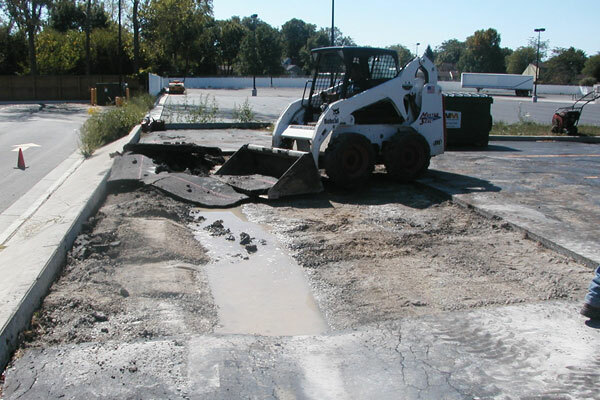 As more water gets in, further cracks appear, eventually causing an alligator appearance. 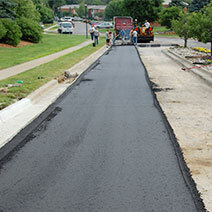 By this point, the best remedy is removal and replacement of the asphalt. 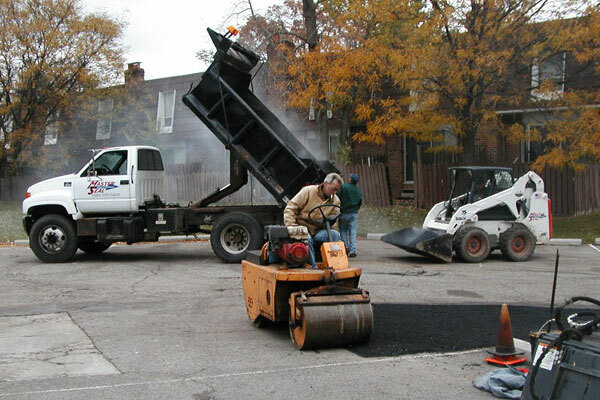 This is why repairing the problem early and keeping up with ongoing maintenance is so important. 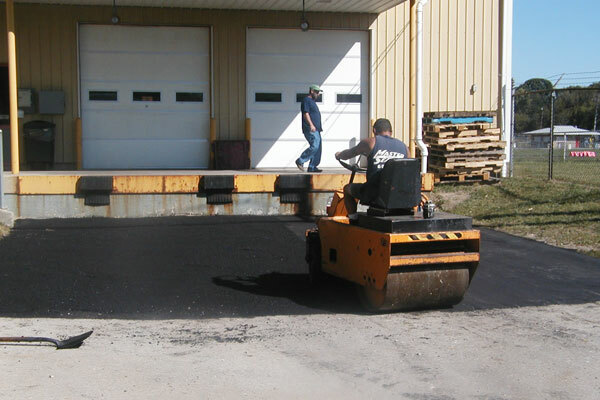 Asphalt Management Inc is a full-service contractor and takes care of all levels of prevention, asphalt repair, and ongoing maintenance.